The Predators are prepared tonight for a hockey game vs the Bruins. The Preds are always a tough out, and right now, they’re the best team in hockey, so have fun with that, B’s fans. 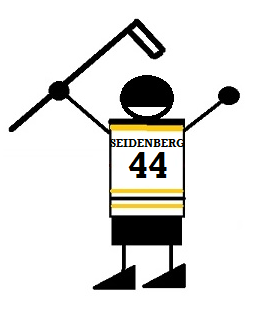 David Backes is going to make his triumphant return to the lineup tonight. 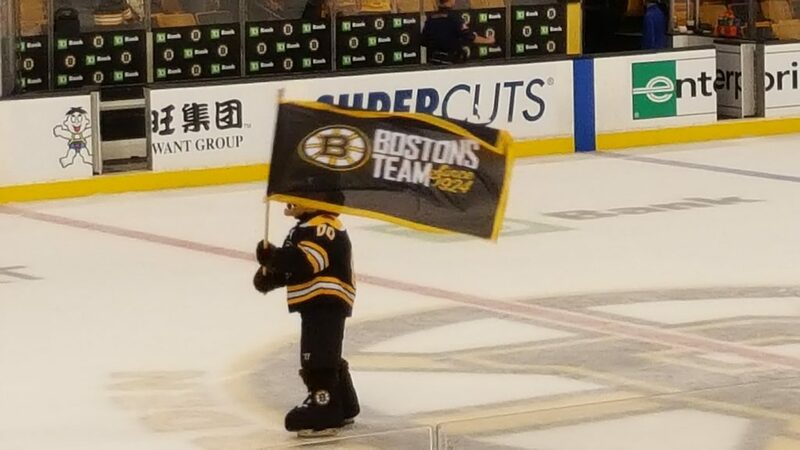 Ryan Donato has been sent down to Providence. Pastrnak had a ‘maintenance day’ during the week, but will play. Matt Grzelcyk will not. The team is being cagey w/ McAvoy – the rumor is a concussion. The Predators are coming in at an impressive 10-2 record for a league leading 20 victory points. But that’s not what we’re really excited about — it’s the exciting return for Bruins alumnus, Matt Irwin! Zac Rinaldo is on IR, and wil not be appearing. Also, Dan Hamhuis will not be appearing. Tagged Boston Bruins, Nashville Predators. Bookmark the permalink. Haha! I was wondering who’s birthday it was ! Some of this ‘passing’ is a joke. Not for the first time recently. Something wrong with the rules when Marchond can be out of the game for 14 minutes after doing nothing – and the refs know he did nothing – and you can also get a goal struck off because someone was a millimetre offside 2 minutes before it went in. But hey, when you make a mistake, why not double down on it? And the refs KNOW it’s BS! 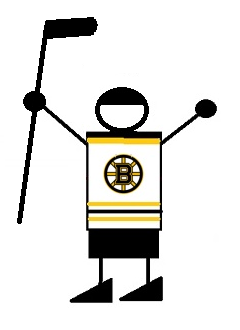 Ok Bruins – see that? Do more of that! Nordstrom might be a keeper. Another ex-Hurricane. This year’s Riley Nash maybe.